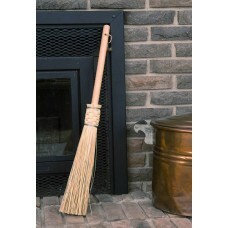 All our brooms are handcrafted from a natural sorghum fiber called broomcorn on our restore antique equipment from Franklin, Nebraska. 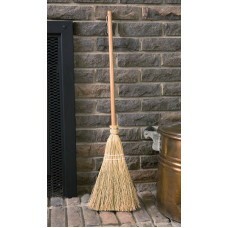 When properly cared for, the brooms will last many years. 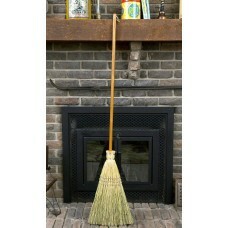 The best way to store your broom is to hang it by the string at the end of the handle, so the bristles aren’t resting on the floor. 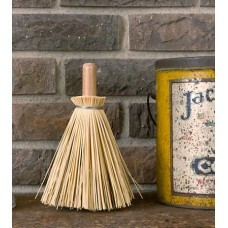 Pull out one bristle to stick into your cake to see if it’s done. Longer than a toothpick, so .. 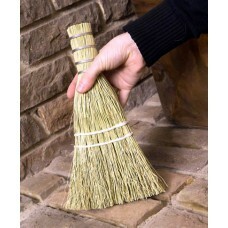 Smaller version of the house broom, for the smaller variety of people in your home. Also great in sm..